PetArmor for Cats is a quick acting, long lasting, flea and tick medication. 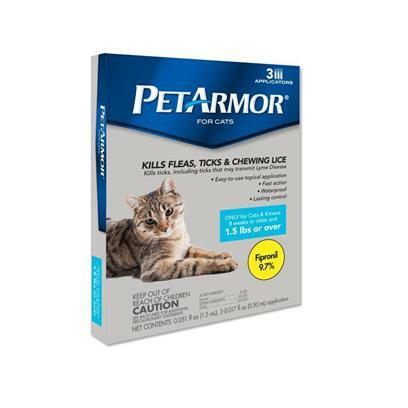 Protecting your cat for 30 days, arm your pet against these pesky critters today with PetArmor. Rated 3 out of 5 by 13 reviewers.